Calling loved ones outside Belgium? 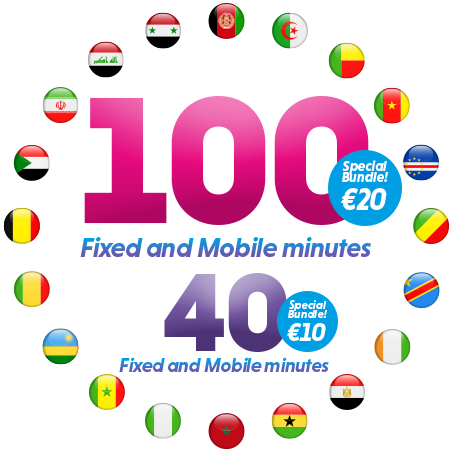 Enjoy more international minutes to loved ones outside Belgium thanks to our bundles. Get one of our exclusive bundles when you top up.